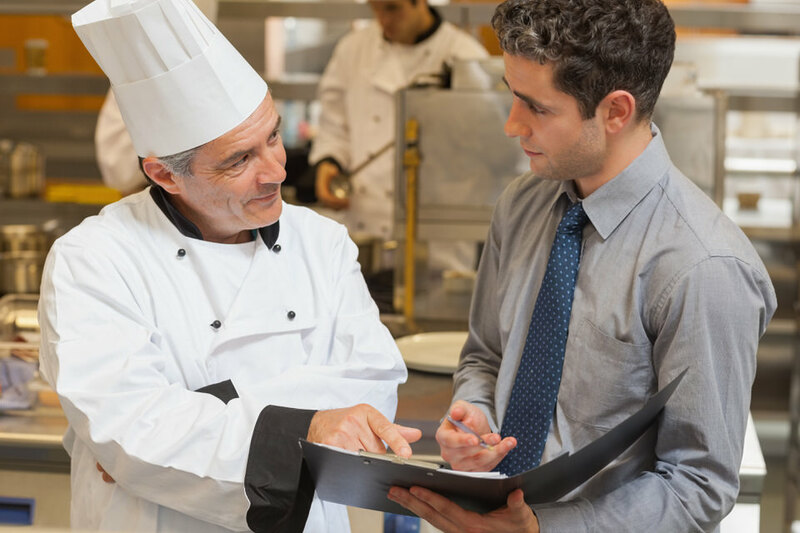 TPG’s foodservice collaborative planning process is a productive framework for strategic partners to accelerate growth while eliminating operating waste and inefficiencies. This proprietary framework has been endorsed by numerous distributors, suppliers and operators and has been published as an industry best practice report. TPG’s framework identifies mutual opportunities, defines objectives and produces a breakthrough plan with clear accountability and milestones. TPG assists clients in designing and operationalizing a tailored collaborative planning process that reflects the client’s unique needs coupled with best practices. TPG’s Joint Business Planning process (JBP) provides the manner in which strategic partners can identify mutually advantageous opportunities, define goals and objectives, create a tactical roadmap, design an effective implementation program and establish a mechanism for review and refinement as needed. TPG authored the Industry Best Practices report in Joint Business Planning. TPG uses this Best Practices Approach in helping your organization build and implement capability in this important area.